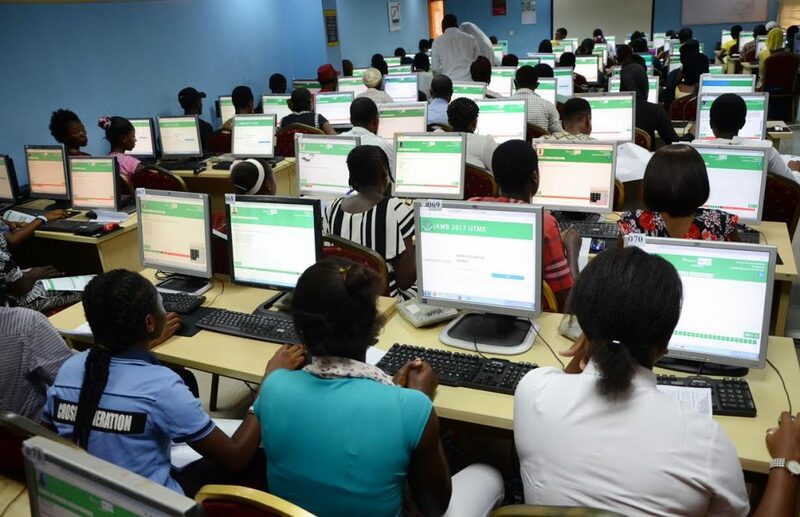 The federal government has approved a reduction in the cost of forms for final year secondary school and post-secondary school examinations. 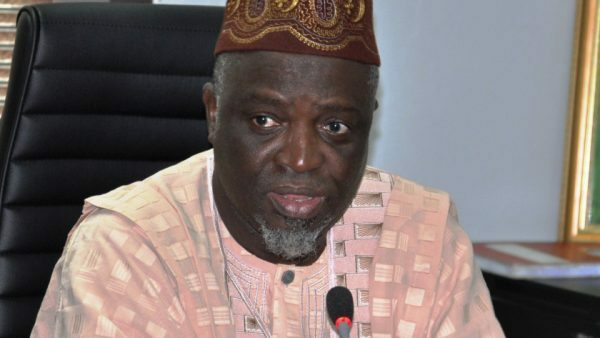 This reduction, first announced by President Muhammadu Buhari’s aide on new media, Bashir Ahmad, was decided at the Federal Executive Council (FEC) meeting on Wednesday. 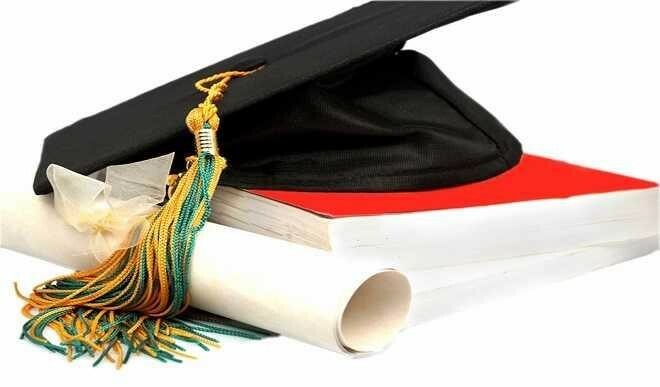 Vice President Yemi Osinbajo presided over the meeting in the absence of Mr Buhari who travelled on official assignment to Borno State. 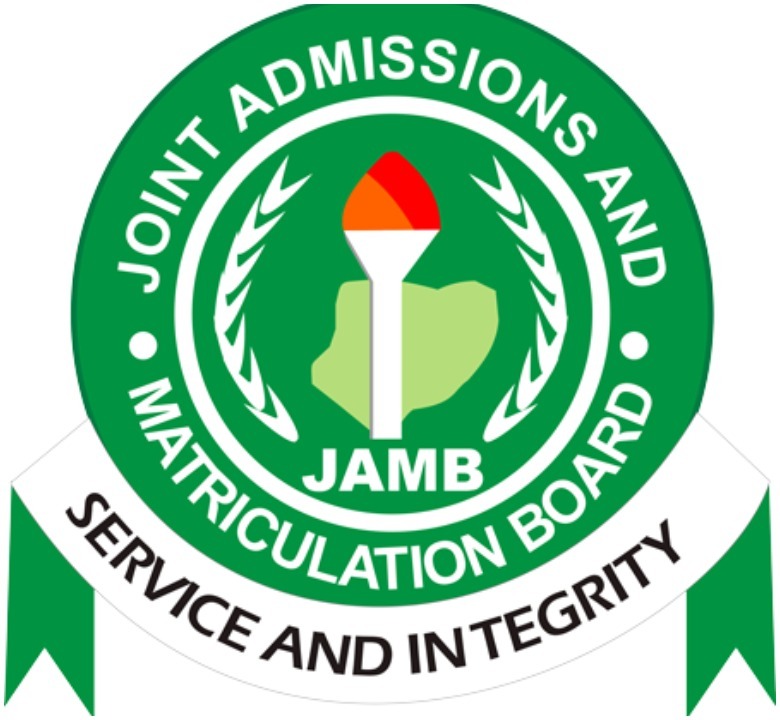 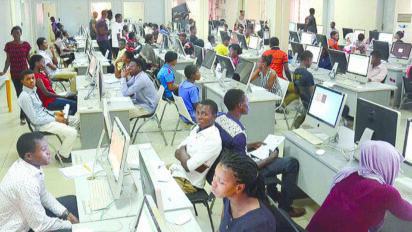 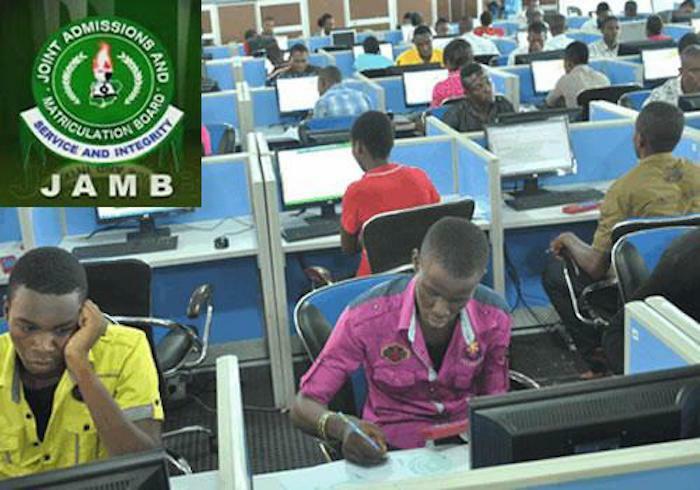 The cost of Joint Admission and Matriculation Board (JAMB) forms was reduced from N5,000 to N3,500 while the cost of National Examination Council (NECO) forms was reduced from N11,350 to N9,850. 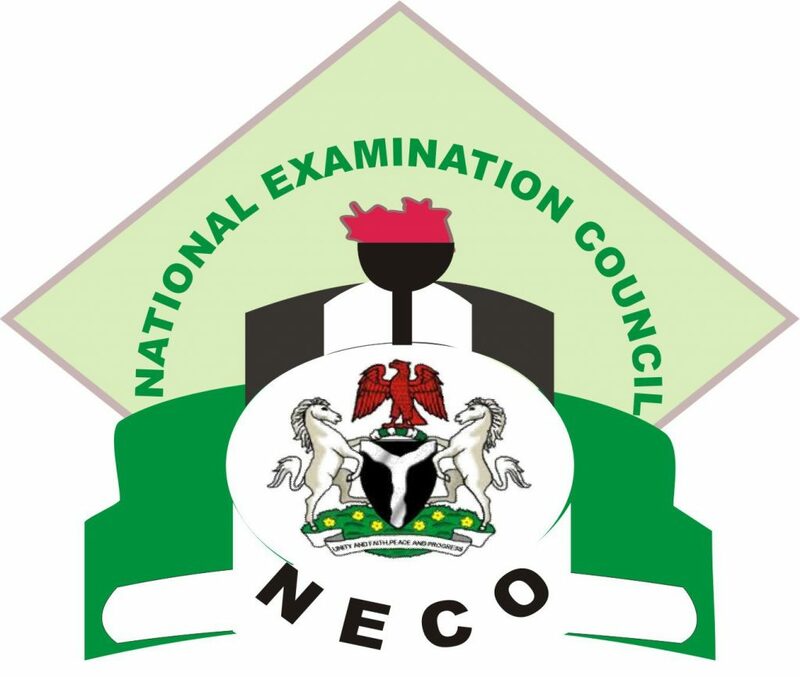 The cost of Basic Education Certificate, also handled by NECO, was also reduced from N5,500 to N4,000.